…that it’s Customer Appreciation Month! Thank you to all the instructors who inspire us with your hard work, passion, and dedication to your students and their learning. You and your students keep us striving to do our best and help us enjoy what we’re working toward each day. We have to say…we must be doing something right, because you guys have said some pretty nice things about us! Here are some of your most recent comments that make us glow with pride and happiness. Hope you enjoy as much as we did, and thank you! We’re one of the best places to work in SC! Hawkes Learning was recently named one of the Best Places to Work in South Carolina! The eleventh annual program was created by SC Biz News in partnership with the South Carolina Chamber of Commerce and Best Companies Group. This program identifies, recognizes, and honors the best employers in the state of South Carolina for benefiting the state’s economy, workforce, and businesses. The list is made up of 60 companies. Across the state, businesses entered the program to determine who gets to call themselves the best. We were presented with the prestigious award at a ceremony in Columbia, the state’s capital, on August 2. We’re so appreciative of this wonderful award. Here at Hawkes Learning, we love our customers. April is Customer Appreciation Month, and we do our best to make every month feel that way! However, this month does get a special video highlighting how much we love working with you. After all, not every company gets to work with inspiring instructors who strive to help their students attain success, give valuable feedback through insightful collaboration, and end up becoming more like friends than customers. In honor of you, we’ve created this short video thanking you. Hope you enjoy! Check out our NEW English courseware! We’ve expanded into a new discipline with our brand-new courseware, Foundations of English! This courseware revolutionizes the world of online English programs. English instructors from across the country created the lesson content to give students the exact information they need. Our user-friendly interface and built-in to-do list keep students organized and on track with their papers and other assignments. 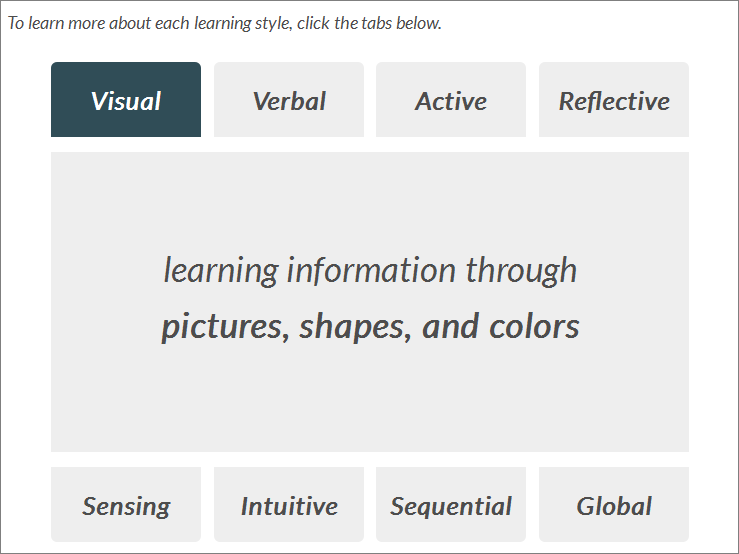 The interactive questions and fun, game-like lessons engage students as they navigate topics ranging from understanding different learning styles to revising and proofreading their work. Plus, our peer-review tool and paper submission platform, SmartReview, makes peer and instructor editing easy and more streamlined. Foundations of English brings our existing learning technology that has helped students succeed in math for more than 35 years to the field of reading and writing. Along with valuable remediation in introductory English skills, Foundations of English challenges students to apply the concepts they are learning to their academic, professional, and personal lives. With our paper submission platform for peer and instructor review, SmartReview gives you the flexible options you need when students submit paper drafts. With just one login, students access their writing assignments and a user-friendly writing space where they can type their papers directly or copy and paste from any word processor. As an instructor, you have the ability to see who submitted their writing assignments on time, review the assignments, and assign peer review. Reviewers utilize an advanced tagging system, customized comments, and instructor-created rubrics to provide writers with thorough and relevant feedback. 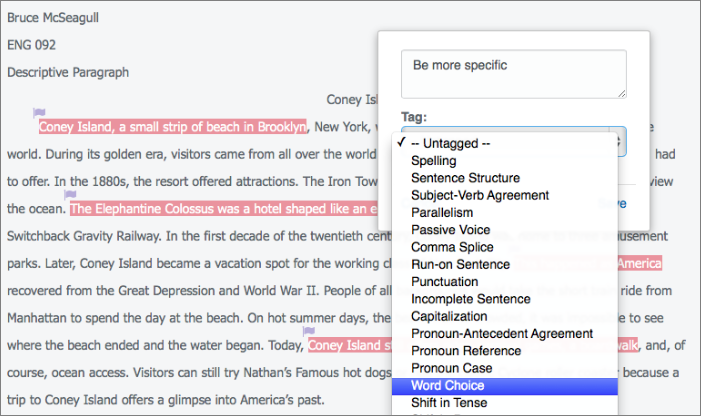 The tagging system includes tags like Topic Sentences and Punctuation. In the peer review, you can control how many tags students should add in order to guide the kind of feedback given. Students can choose from predetermined tags to help get the ball rolling on how they can best advise their peers. Instructors can critique papers as well! This courseware keeps students engaged by providing interactive examples throughout the lessons. Students gain a greater understanding of how they learn and what methods are best to take when writing and studying. You can use the tables interspersed throughout the lessons as in-class activities. These tables can be printed so students can fill in their answers at their desks with your help and guidance. If you’d like something printed to give to your students, our English Print has all the Learn screens’ content in a convenient booklet! 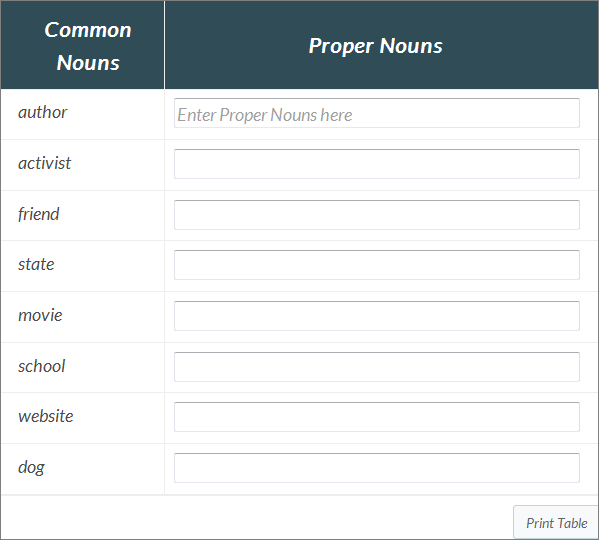 In addition to the online program, we can include our free Quick Reference, a single handout for each student describing common grammar mistakes and how to fix them. If you can’t stand seeing another “your” when “you’re” should be used, then this reference guide may be the key to maintaining your sanity. Foundations of English includes several videos interspersed throughout the lessons that cover the main content and ideas. Check out one of our videos, which explains how to proofread sentences for style, below! On Saturday the Hawkes family celebrated the holiday season at Charleston’s High Wire Distilling Company. The lights shone as brightly as our spirits as we laughed over a good meal, talked about our holiday plans with friends and family, and tapped our heels to catchy music provided by Weigh Station. All in all, we had a spectacular party! Check out the photos for proof. Part of the TSR crew before tucking into a delicious meal. This sweet couple wishes you a happy and healthy holiday! I tried to think of a caption cute enough to match this photo, but the photo is too darn cute. Had to get a selfie with my girl Tiffany! Betsy and Cade had barrels of fun! Brittany and Steven were fortunate enough to eat with me. That penguin tie just may be the best holiday accessory ever. ‘Tis the season for smiles and holiday-themed koozies. Members of the Content Team and their significant others know how to have a good time! Doug and his wonderful fiance didn’t mind that I asked for a photo. Thanks to the band Weigh Station for a rockin’ party! One of our fantastic party planners, Florie, took a quick break with her fiance. Some awesome girl got to hang out with the head of tech support and the VP of product development. Personally, this photo is my favorite. All smiles at the holiday party! Can’t help smiling when you look this good. Best holiday sweaters at the party! Cute couple whose cuteness level is elevated even more by those fantastic sweaters. Our awesome shipping crew was rocking around the Christmas tree! Two of the best Plus Ones around. Taking in the general splendor of High Wire Distillery. Our Sales Team and Co. enjoyed delicious barbecue from Jim ‘N Nick’s BBQ. Best photo of 2015. Hats off to a great party! Dr. Hawkes takes a quick break from the merriment to pose for a picture with Jennifer and Alex. They didn’t mind that I made them pose for a picture at all! Our tech support is one of Hawkes’s biggest strengths.